PADI Certification, continue the adventure! 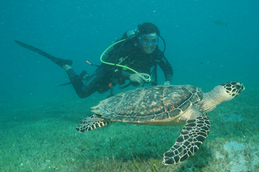 We offer a wide range of PADI scuba diving courses. Small groups and individual attention guaranteed! Contact us for more information on specific courses. 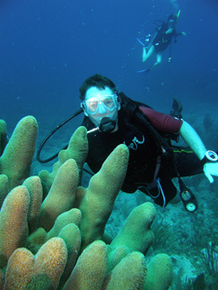 We have many years experience training scuba divers of all levels, from complete beginner to Instructor. 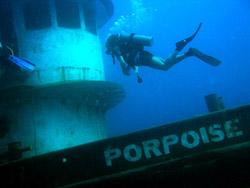 PADI training dives and theory sessions can be scheduled to suit your holiday timetable. Courses can be taught in French, Spanish, Dutch and German. Contact us for more information. If you have limited time on St Maarten/St Martin, why not consider doing the scuba diving theory and exam before you leave home with PADI's online eLearning programs. Thus leaving you free to concentrate on perfecting your scuba diving skills in warm tropical waters of St Maarten/St Martin.